Fiddler on the Roof in Yiddish has been nominated for Lucille Lortel Awards, Drama League Awards, and Outer Critics Circle Awards! A dramatic reading of H. Leivick’s classic 1921 retelling of the legendary Golem of Prague. 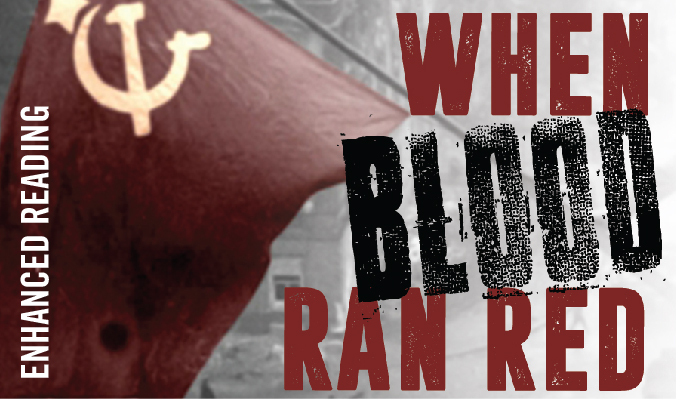 This play chronicles former Soviet Union wartime heroes who were persecuted as enemies of the state for daring to report on the truth of the Holocaust. After an incredible 6 month run with NYTF, Fiddler in Yiddish has moved uptown to Stage 42! Your contribution goes directly to producing shows, educational programs, and outreach. Enjoy exclusive discounts, concierge service, lowered convenience fees, and more. Receive updates on exciting new programs and opportunities. Follow us on social media for updates, engaging content, and community. Join us at our beautiful location at the Museum of Jewish Heritage — A Living Memorial to the Holocaust in Battery Park City. Read more about our programming through our extensive press collection. NYTF has launched a global restoration project to identify, restore and develop the most irreplaceable operettas, musicals and plays of the Yiddish theatre canon. "‘Fiddler on The Roof’ Review: A Richer, Deeper Interpretation...A thrilling new production in Yiddish, directed by Joel Grey"
"...even at its silliest [The Golden Bride is] an often touching time capsule of the hopes and fantasies of Jewish immigrants circa 1923..."